With summer in Australia just around the corner, trendsetters in big cities like Sydney and Melbourne are setting the tone for what’s in and what’s out. That means it’s time to find your trendy women’s plus size clothing, but that can be difficult when many stores in Australia lack plus size sections. 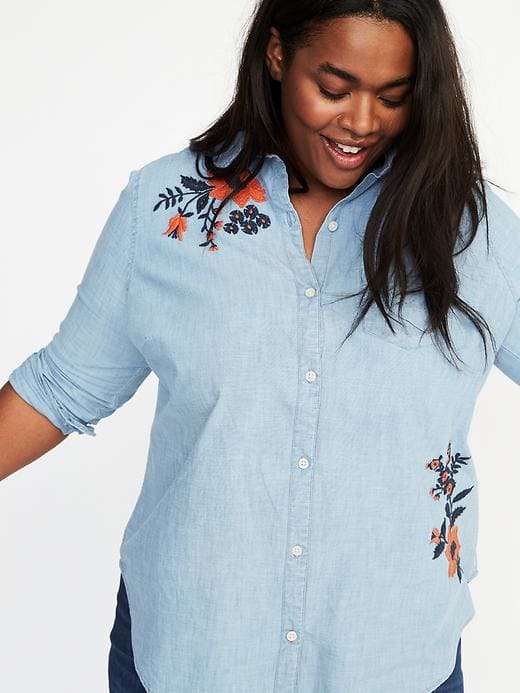 You could make the trip to Sydney or Melbourne to some of the bigger stores, or you could shop local at places like Target, Kmart, or Myer, or you could buy used pieces from Ebay, but you can get access to a much better selection of women’s plus size clothing from the US. 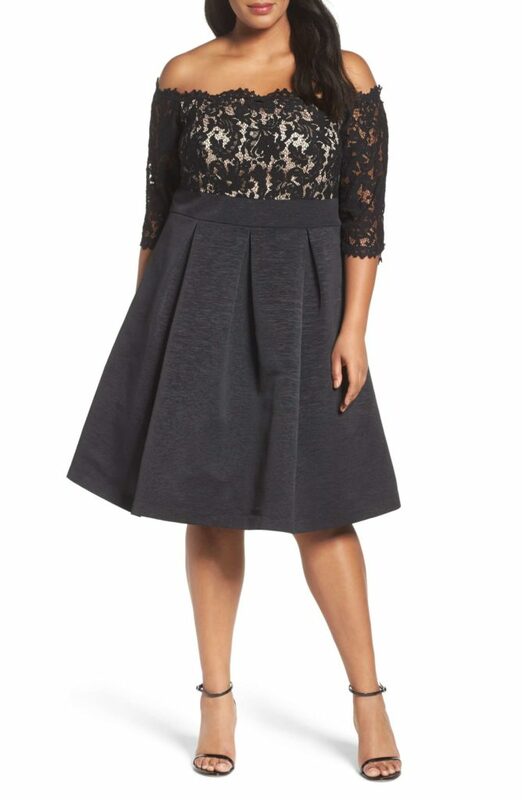 [caption id="attachment_11025" align="aligncenter" width="195"] Nordstrom[/caption] There are several US stores that offer a great selection of trendy women’s plus size clothing which will have you fitting in with all the trends, from Sydney to Melbourne. The following stores are just a few which offer trendy women’s plus size clothing lines, perfect for summer in Australia. These trendy and fashionable stores will have you looking great on the streets of Sydney and Melbourne, at the beach, or just at home! [caption id="attachment_11027" align="aligncenter" width="291"] Ralph Lauren[/caption] Unfortunately, many of these stores do not ship internationally, so getting trendy women’s plus size clothing to Australia for the summer can be complicated, especially if you don’t live in a big city with access to big department stores, like Melbourne or Sydney. Fortunately, Big Apple Buddy, your personal shopper, is here to help! We can help you buy products direct from any of these stores and ship them to your doorstep, no matter where you are in the world. We offer international shipping to over 110 countries including Australia, Austria, Azerbaijan, Bahrain, Belgium, British Virgin Islands, Brunei, Bulgaria, Canada, Chile, Costa Rica, Croatia, Czech Republic, Denmark, Estonia, Fiji, Finland, France, French Polynesia, Germany, Gibraltar, Greece, Greenland, Hong Kong, Hungary, Iceland, Indonesia, Ireland, Israel, Italy, Japan, Jordan, Kuwait, Latvia, Liechtenstein, Lithuania, Luxembourg, Macau, Malaysia, Maldives, Malta, Marshall Islands, Mauritius, Monaco, the Netherlands, Netherland Antilles, New Zealand, Norway, Oman, Poland, Qatar, Romania, San Marino, Saudi Arabia, Serbia and Montenegro, Seychelles, Singapore, Slovak Republic, Slovenia, Spain, South Africa, St. Lucia, Sweden, Switzerland, Taiwan, Thailand, the UAE, the UK, Vatican City, and Vietnam. 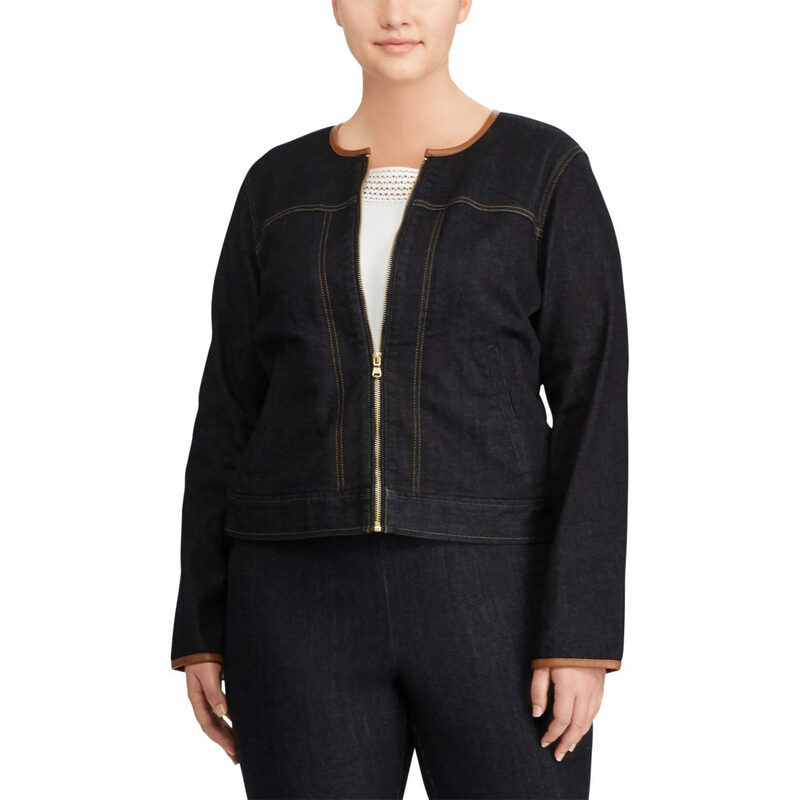 If you would like to buy women’s plus size clothing in Australia from any of these stores, simply get in touch and let us know which items you would like to order. We’ll get back to you with a free international shipping quote within 24 hours!